happy day of love! i hope everyone has a day full of love of one kind or another. if you are a procrastinator, here are a few final ideas for this lovely day. 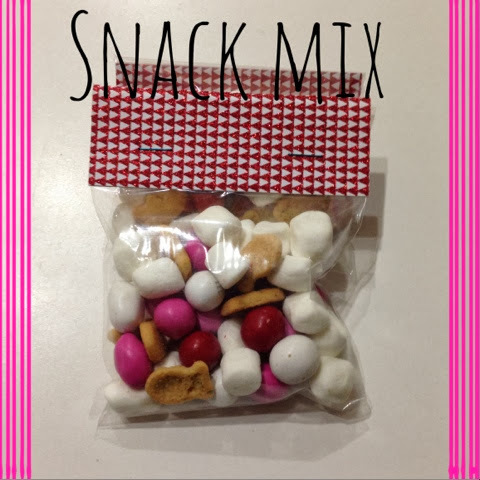 i saw this snack mix on pinterest...sort of. i didn't pin it or save it or anything else. also, i didn't come up with the idea. i did change it up just a little. 3. valentine m&ms. the pin i saw had plain, but the store only had peanut. i like it that way. 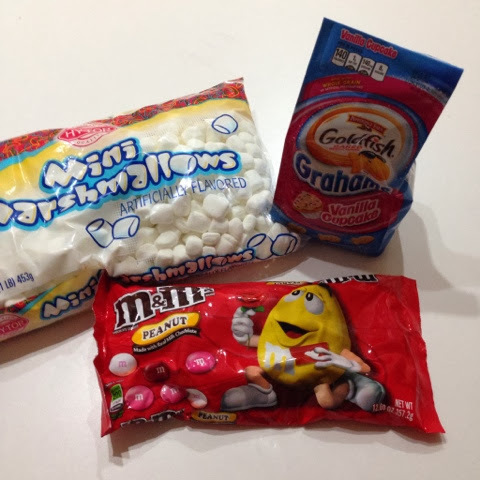 mix ingredients in gallon ziploc. 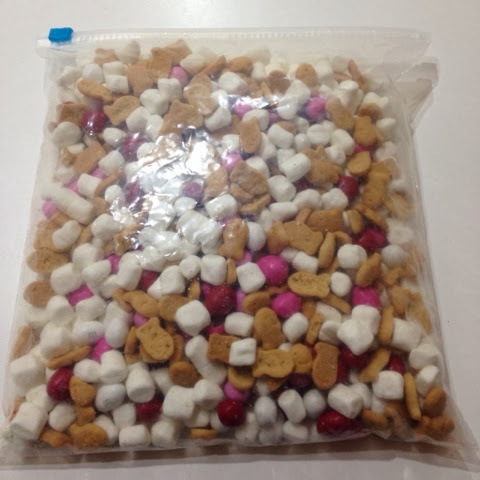 i used all the fish crackers and m&ms and less than 1/2 the bag of marshmallows. 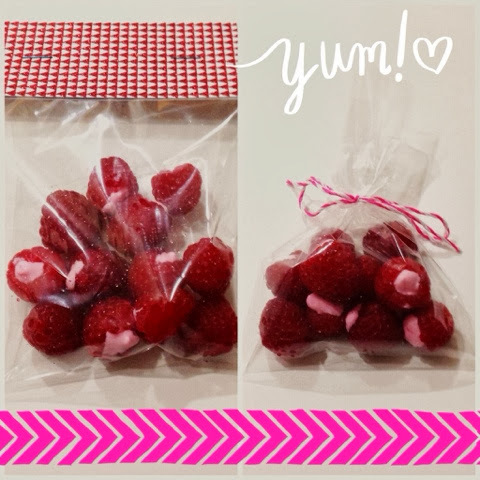 scoop some into a clear cellophane bag, staple a piece of glitter cardstock to the top, and you have the perfect v day treat. i also saw this on pinterest but with milk chocolate. i thought pink would be a little more festive. melt white chocolate (i always always always melt in the microwave...1 min, stir, 30 sec, stir, 15-30, stir). use gel frosting coloring to make pink. pour into squeeze bottle. squeeze teeny tiniest amount of chocolate in raspberry. put in bag, tie with baker's twine, ribbon, or staple cardstock to top. another quick and easy treat. 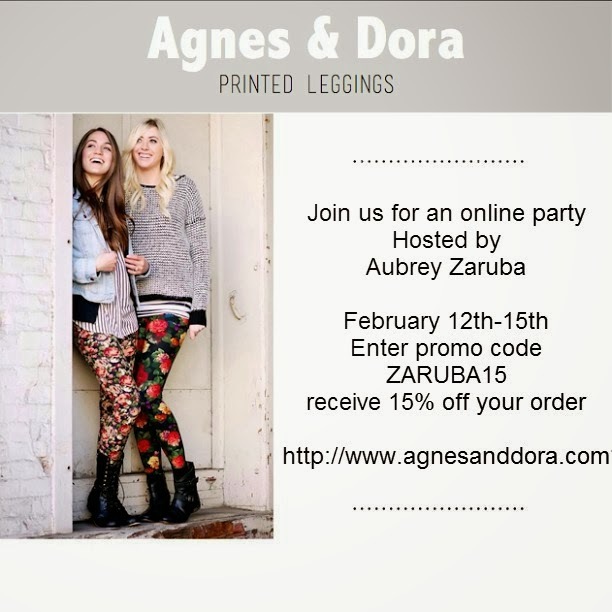 these leggings are a serious must have. buy a pair for yourself and a matchy matchy pair for your daughter, niece, whoever. just get them now. i hope you all have a wonderful day surrounded by things and people you love. Those valentines treats look so yummy!! Cute idea Aubrey!